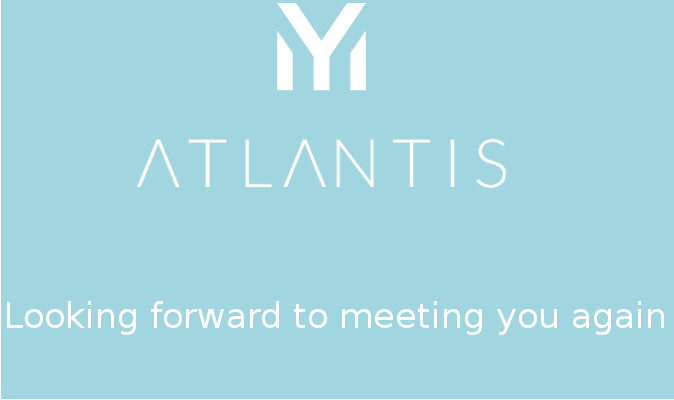 Join My Atlantis and start living a whole new experience. Find out more about all the services and special treatments in store for you as part of our loyalty programme. 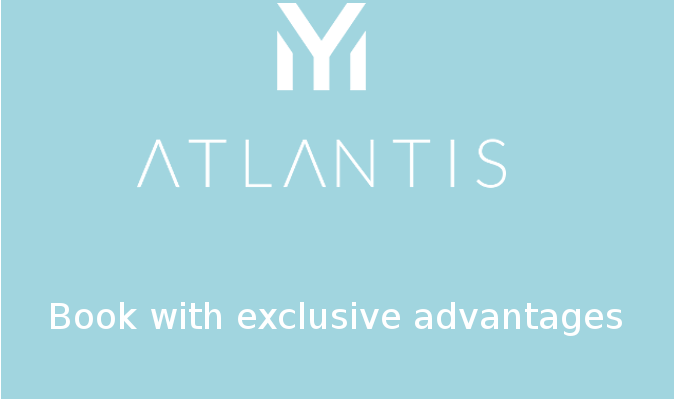 At Atlantis Hotels & Resorts we’d like to thank you for choosing to spend your holiday with us and now, with My Atlantis, you have the opportunity to get access to discounts, special features and exclusive services. 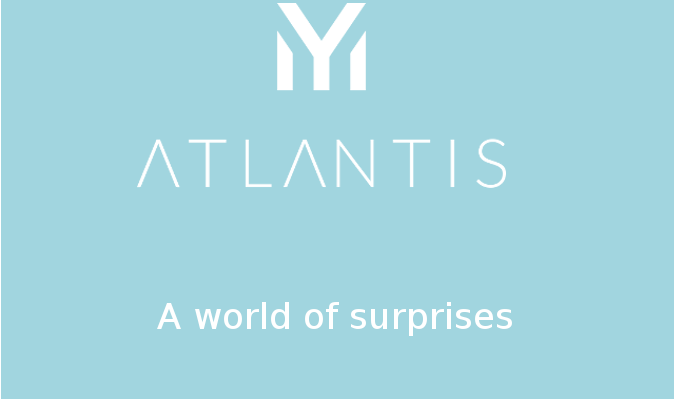 Take advantage of a discount of up to 20% and enjoy your stay to the max with a range of added benefits, only for reservations made in: www.atlantisbahiareal.com and www.atlantisfuerteventuraresort.com. 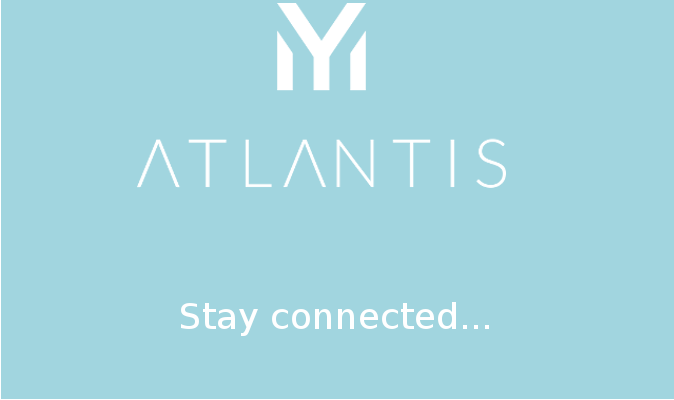 Join now and let the enjoyment commence! I wish to receive information about offers and discounts.